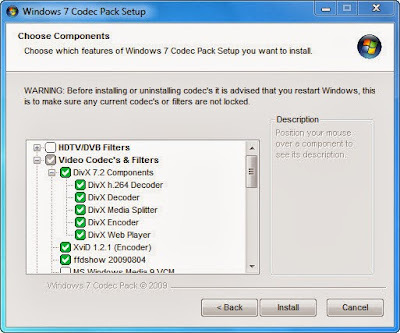 Windows 7 Codecs Advanced 4.2.8 based on all those codecs that you need for Windows 7 to play AVIs, DVDs and more. It supports streaming video in several formats in all popular web browsers. Users of Windows 7 Codecs Advanced Pack have the ability to choose what is installed and where to install it using the public redistributable. After installation user can select to remove specific portions without removing the entire package. 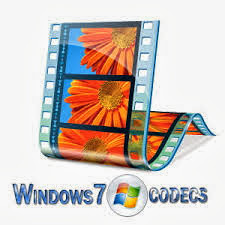 Windows 7 Codecs does not contain a media player and it does not associate file-types. 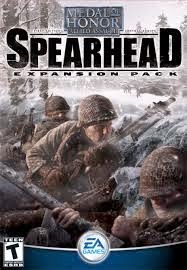 With the Windows 7 codec package installed user will be able to use any media player that may be limited due to player compatibilities, to play all movies and video clips.